Cine Europa turns 18 years old, celebrating its Debut! everyone's life. This year's edition carries the theme "Coming of Age." Mr. Lubomir Frebort, Political Counsellor of the EU Delegation in the Philippines will be joined by Ms. Marlene Dualan of the Shangri-la Plaza and Mr. Quintin Cu-unjieng, Project Development Officer of the Film Development Council of the Philippines. Mr. Frebort said that this year's film festival is most exciting especially because its audiences have evolved through the last 18 years. Filipino audiences have matured as they have been exposed to the excellent, quality, diverse European movies which are distinctively European in character. 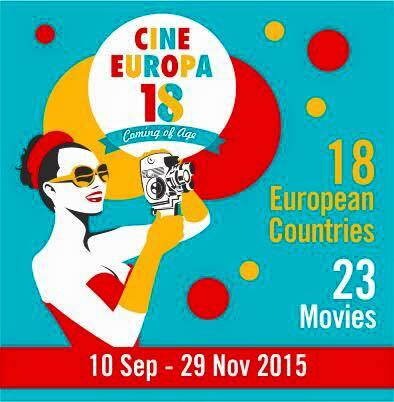 Twenty three movies from 18 European countries will be shown to showcase European culture, experiences and traditions. 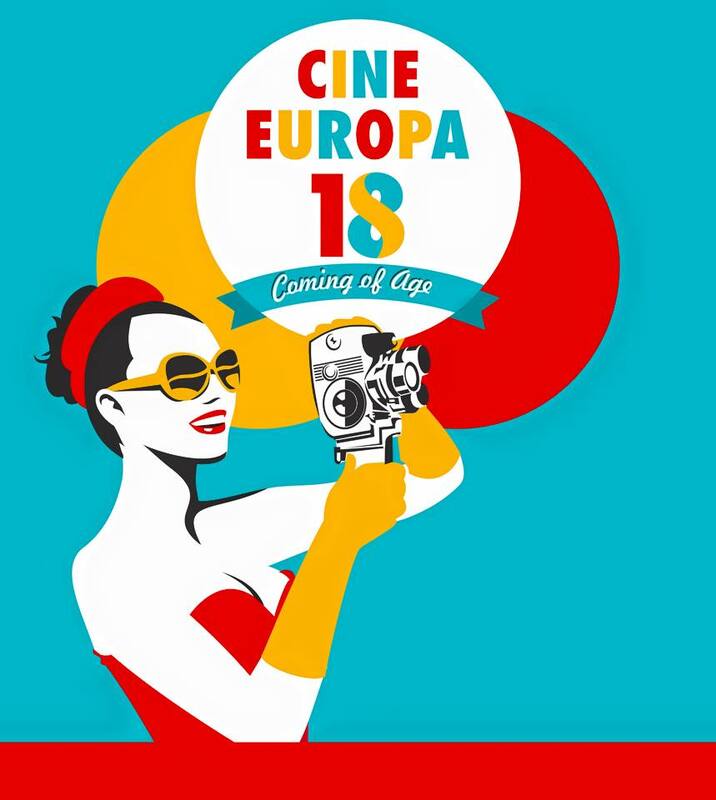 Cine Europa 18 continues to grow further as from nine cities last year, it now goes to 10 venues this year, with the additional venue in Manila at the Metro Manila Development Authority. 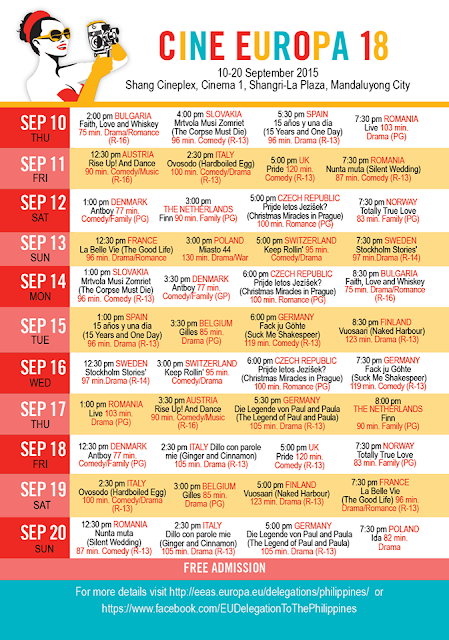 The film festival now runs from 10 September to 29 November. This year is special as the Embassy in Poland based in Kuala Lumpur, for the first time will participate with their two famous movies – Miasto 44 and Ida. Finland also returns with its movie, Naked Harbour. 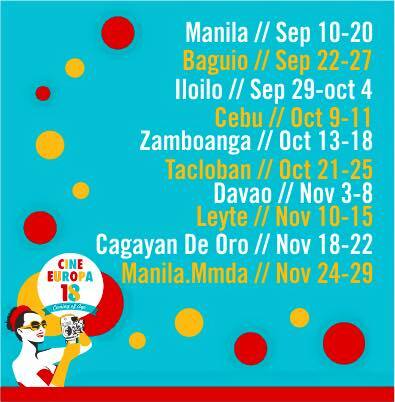 Belgium's movie, "Puppy Love", will open the Manila edition of Cine Europa on 09 September to 20 September in Cinema 1, Shangri-La Plaza in Mandaluyong City. The film "Pride" will be screened for the press as this reflects the challenges of today's youth. It is a remarkable story of a group of gays and lesbians in London, in the summer of 1984. Pride is a charismatic and powerful film that is a pièce de résistance for the LGBT social movement that transcends generations. It puts a spotlight on the duality of Joe "Bromley" Cooper’s rite of passage, following his transition from youth to adulthood, and ultimately, his acceptance of his sexuality. It is an inspiring film of the youth overcoming political dissent with pure wit, a knack for persuasion, and a heart of gold. Nicholas Thomas, Director of British Council Philippines said “We are excited to take part once again at this year’s Cine Europa film festival and to continue to bring the best of UK film to the Philippines. Addressing serious themes but typically British in its use of humour, Pride is a genuinely uplifting film that tells the true story of a friendship that was formed between two communities in unlikely and challenging circumstances. Please support Cine Europa and head to the cinemas this September-November 2015." Another special highlight in this year's festival is the arrival of Lenka Kny, the Director of Christmas Miracles in Prague, this year's movie entry of the Embassy of the Czech Republic. A hilarious popular movie that shows the miracle of Prague's famous Infant Jesus. Kny is expected to hold a series of lectures in October. Authority, Makati City. 24 to 29 November. 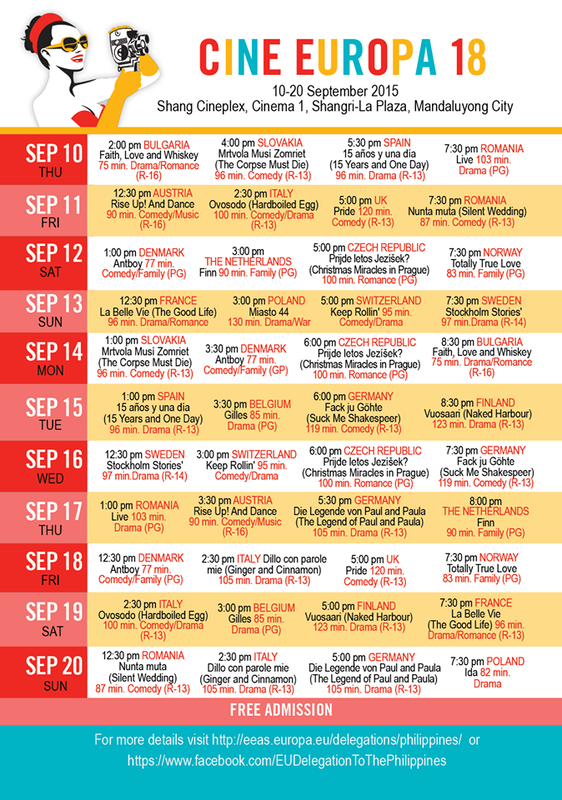 Admission is free for all screenings at all locations for the two-month festival. The film festival this year has a total of 23 movies from Austria, Belgium, Bulgaria, Czech Republic, Denmark, Finland France, Germany, Hungary, Italy, The Netherlands, Poland, Romania, Slovakia, Spain, Sweden, the United Kingdom, Norway and Switzerland. Cine Europa's education component will continue with its series of lectures from Filipino experts in the movie industry providing intellectual insights. Filipino movie that have significant connections with Europe will be shown back to back with Cine Europa movies that portray the similarities between Filipino and European culture. Norway, Poland, Romania, Spain, Slovakia, Sweden, Switzerland, United Kingdom, the Delegation of the European Union to the Philippines, Alliance Française, British Council, Goethe-Institut, Philippine-Italian Association, and the Instituto Cervantes de Manila with the important contribution of the Film Development Council of the Philippines and Metro Manila Development Authority . Our partners include, the Shangri-La Plaza Mall (Manila), Arts Council of Cebu and Liceo de Cagayan de Oro (Mindanao) and the Visayas State University in Baybay. 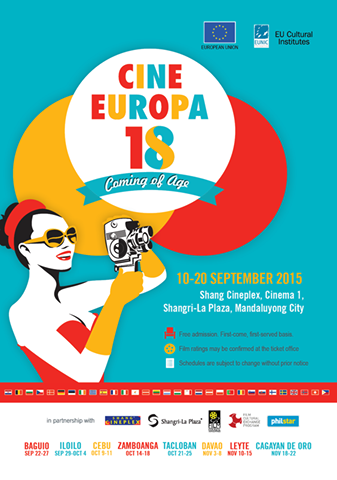 Philstar.com is the online media partner of Cine Europa. 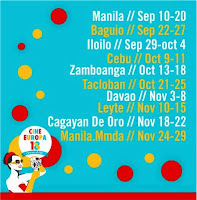 Other partners who have played a very important role in the film festival are: JEC Philippines, Institut Francais, the Norwegian Film Institute and the Swiss Cultural Fund – Philippines.